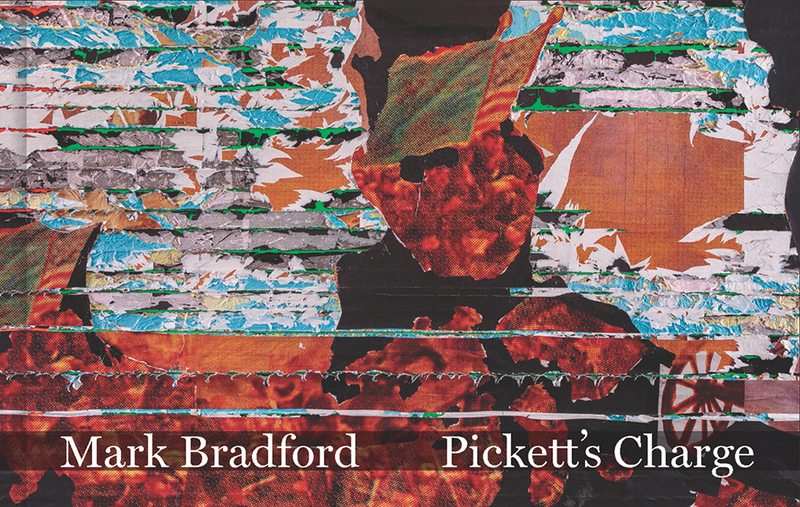 This beautifully illustrated book documents Pickett’s Charge, an ambitious and timely project by renowned artist Mark Bradford. Eight new paintings extend nearly four hundred feet to form a 360-degree experience encircling an entire floor of the Hirshhorn Museum in Washington, D.C. Bradford’s monumental installation is inspired by the 1883 cyclorama painted by Paul Philippoteaux to commemorate the Battle of Gettysburg, which has been considered the critical turning point of the Civil War and, consequently, of American history. Elements from Philippoteaux’s paintings are among multiple layers of collaged paper that Bradford has scraped through to reveal hidden textures and complexities, and this interplay—between past and present, between the legible and the mysteriously evocative—encourages a reconsideration of history’s conventional linear narratives. 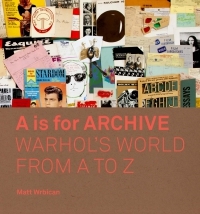 The catalogue features an interview with the artist by Stéphane Aquin and an essay by Evelyn Hankins that situates the site-specific project within a broader art historical context. 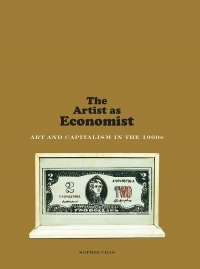 With lavish images of the paintings and their installation, including two gatefolds, this book records a significant new contribution to socially engaged American art. Stéphane Aquin is chief curator and Evelyn Hankins is curator at the Hirshhorn Museum and Sculpture Garden.